If you are a big Star Wars fan, you should be able to come up with something just a little bit more epic, don’t you agree? 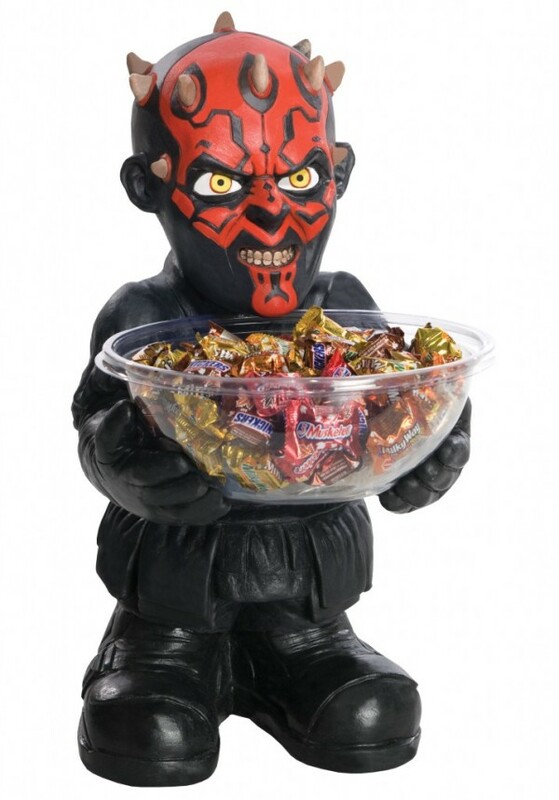 Well, have a look at these Star Wars mini characters candy bowl holders. They’re totally the grand way to be generous. In a way, these are kind of creepy items. 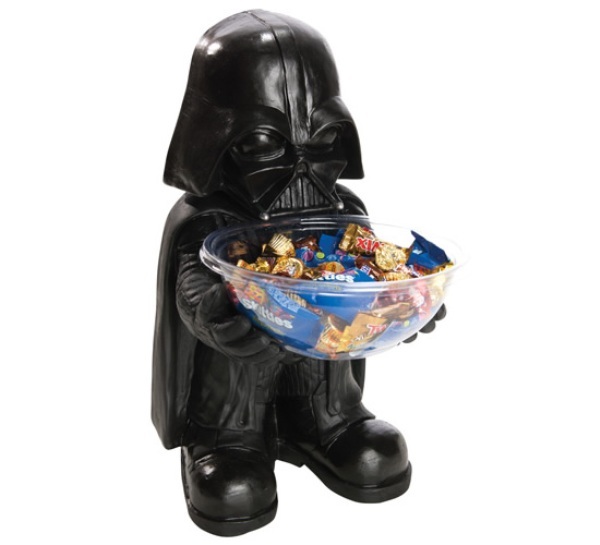 I mean, look at it this way, you are practically offering candy for people to come over to the dark side (if you use the Darth Vader one that is). 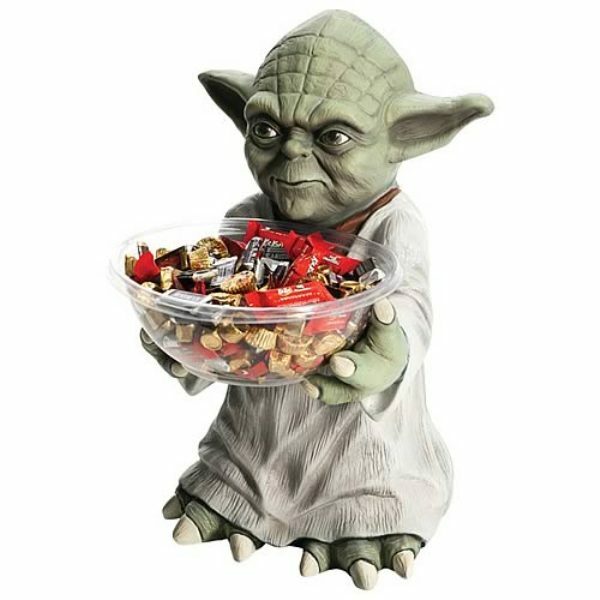 Either way, treat your friends to a snack with these Star Wars mini candybowl holders from Amazon. These are the kind of things that will totally seem out of place in your house, but still make a geeky impact about how awesome you are for daring to be different. 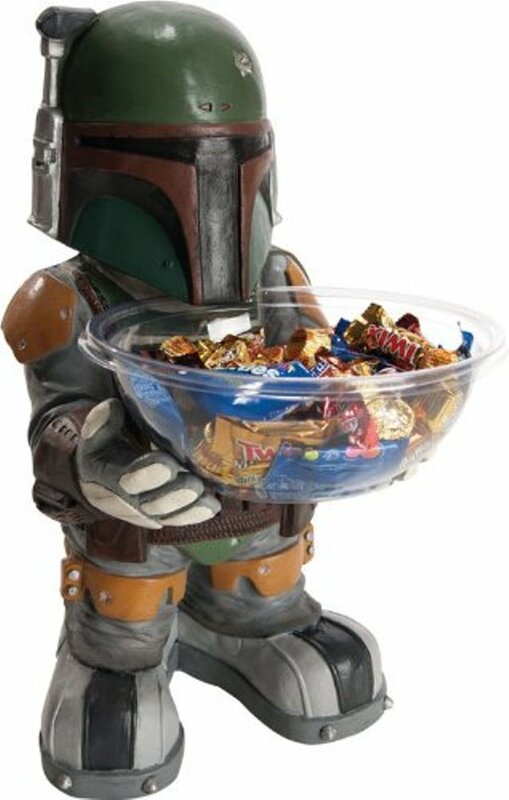 There will be plenty of things to talk about if you house these Star Wars mini candy bowl holders in your house, I can definitely promise you that.